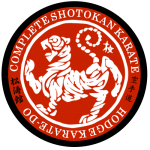 A full white to black belt course covering the traditional art of Shotokan Karate, with slight Korean influence due to the unique lineage that this style has passed through. 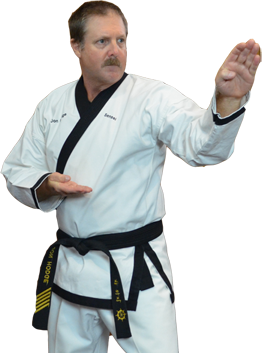 As a Shotokan student, you will learn stances, hand strikes, foot strikes, blocking, katas, and kumite. 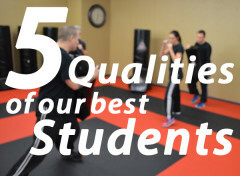 Sensei Jon Hodge will be your grading instructor, giving your feedback and guiding critiques through your rank exams. 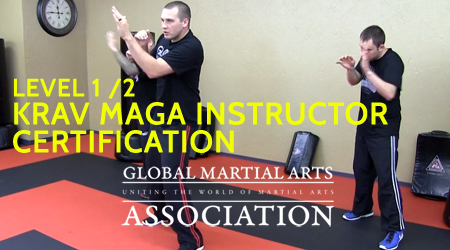 This is a self-paced program, which means there are no “forced waits” in between belt tests. 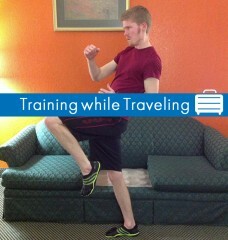 Of course, proper training, time, and exertion is necessary to fully prepare yourself for the next rank. 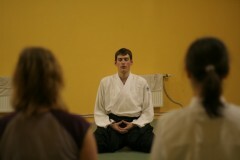 Organized by Master Jon Hodge, is a level based certification system for beginner through the master level of Tai Chi. This system utilizes the best parts of Yang, Sun and Chen styles in a simplified progression of learning for the western mind. 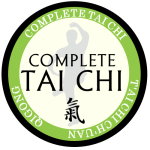 Complete Tai Chi is all about the flow, utilization and delivery of Life Force that has long been hidden within the wonderful eastern martial and healing art of Tai Chi. In the course, you will learn the individual elements (techniques), the patterns, follow along with the warm ups, and follow along classes.